You know that Windows version you had to use for a while when you were in high school? Trying to be cool and fit in, Windows Vista failed to fit anywhere and no one even sympathizes with it. If you are, however, one of those 0.78% people who are still running Windows Vista, it’s finally time to bury it and go for something that is perhaps a little less hated? Not sure what took Microsoft so long, but the company is finally killing Windows Vista on April 11. The operating system launched back in 2007 and with 10 years in “service,” Microsoft is now ready to pull the plug. 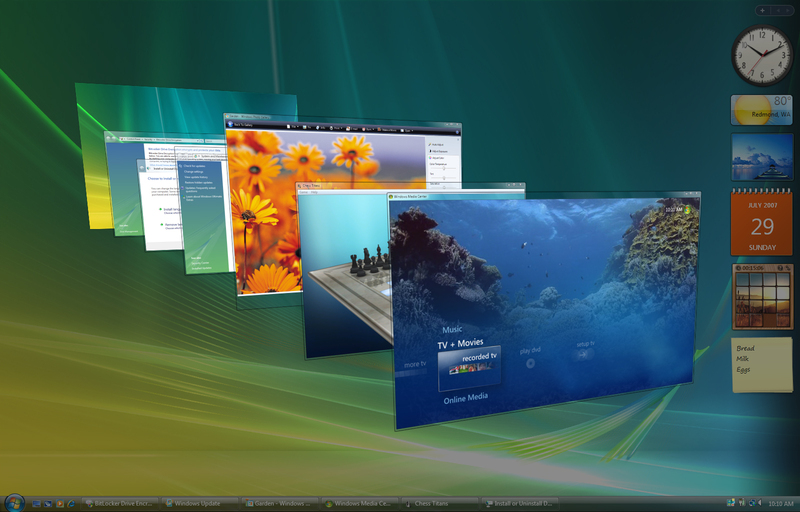 Microsoft has warned Vista users that all kinds of support for the OS version will stop on April 11. This means, no more security updates or any other kind of support, regardless of how critical the problem. “Windows Vista customers will no longer receive new security updates, non-security hotfixes, free or paid assisted support options, or online technical content updates from Microsoft. Your computer will still work, but it will probably be infested with bugs and security flaws, which is the primary reason why you would need to upgrade. Not only this, but Microsoft will also stop supporting Microsoft Security Essentials. You will no longer be able to download Security Essentials on Windows Vista. However, if you already have them installed, “you’ll continue to receive antimalware signature updates for a limited time.” Microsoft warned that these will not be effective as your PC won’t have latest security updates installed. Apart from that, Internet Explorer 9 is no longer supported, making sure that you are even more vulnerable to security threats. Chrome has already ended support for Vista and Firefox is scheduled to do so later this year too. You will probably need to buy a new PC since there is no free upgrade to Windows 10 offer for Vista users. While Windows 7 still has a few years to stop getting support in 2020, it might be wiser to fall for Microsoft’s latest trap and invest in a Windows 10 computer.